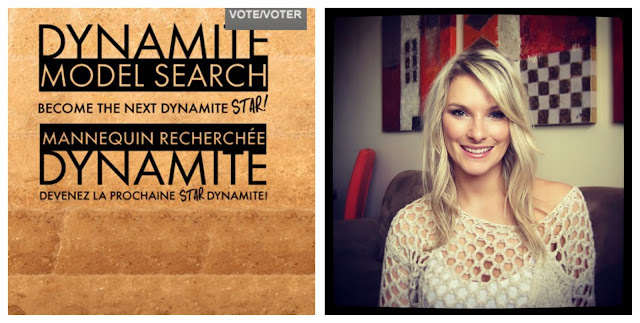 I know I just asked you to vote for me for the MiB Awards–which is still going–but I am in the running to be the next face of Dynamite, one of my favourite stores! Please head over to my page and vote for me, it takes three seconds and I would greatly appreciate it (thank you! ).